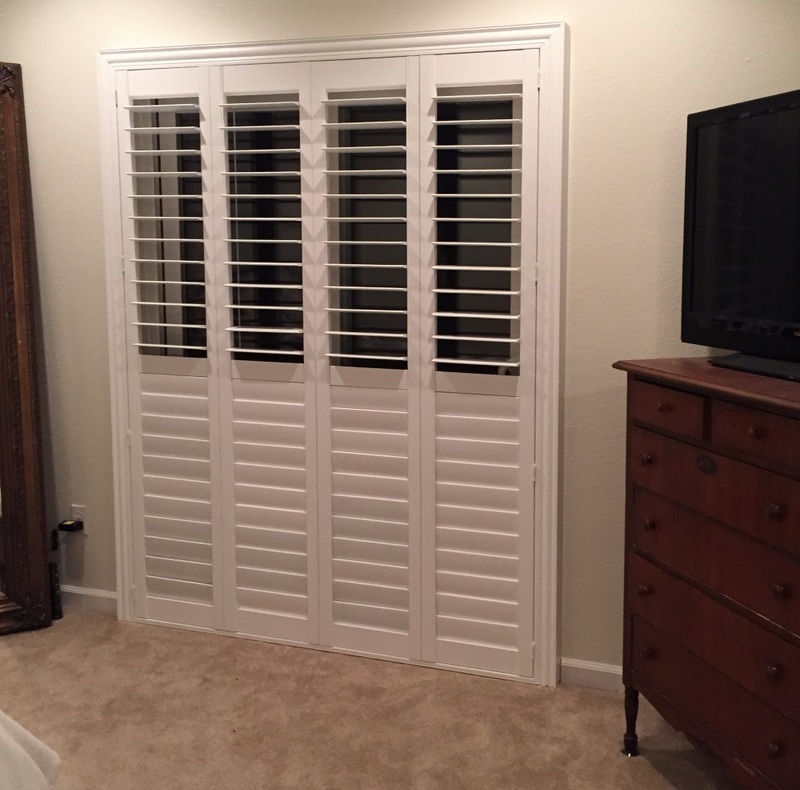 Advanced Custom Shutters, Inc. – Quality plantation shutters installed in 4 weeks. Quality plantation shutters installed in 4 weeks. Custom plantation shutters manufactured and installed in just 4 weeks. All shutters are the finest Basswood. All shutters manufactured in the U.S.A. in our San Jose, CA factory. 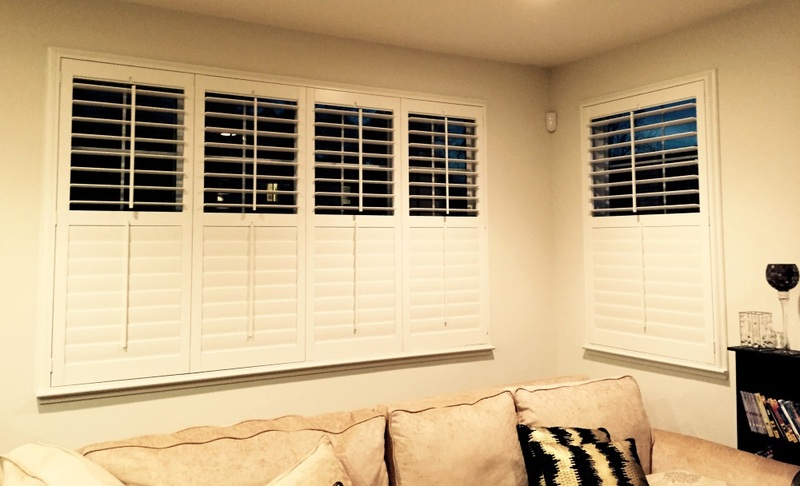 Contact us today to get started on your shutters. and we do them very, very well. 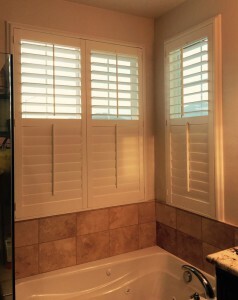 Advanced Custom Shutters creates high quality plantation shutters. but provides superior longevity, beauty, and durability. Can be manufactured in a wide variety shapes, sizes and designs. Can be installed on everything from windows and sliding glass doors to round openings. Are both elegant and functional. And can be installed in 4 weeks! Contact us today. We welcome a chance to show what we can do for your home or office. Our state-of-the-art facility in San Jose, Calif. allows us to manufacture all orders in-house, complete orders in 4 weeks, and keep our prices competitive. 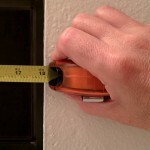 Our Measurement and Installation Service ensures a hassle free shutter purchase experience. Your shutters are installed in your home in just 4 weeks. 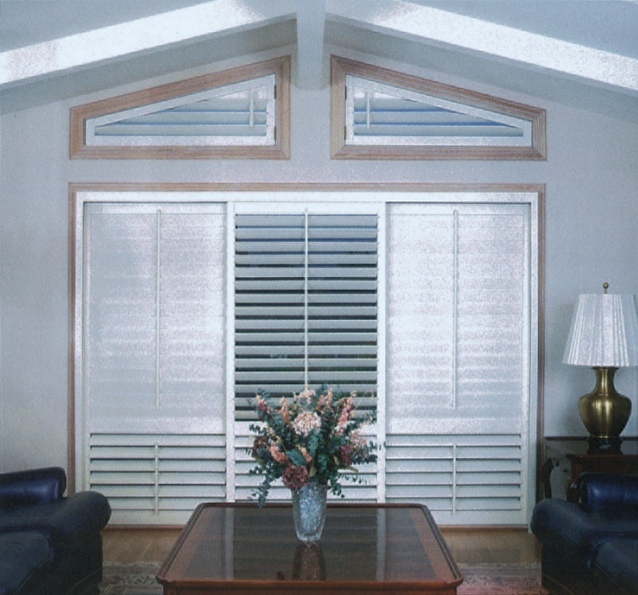 Advanced Custom Shutters does all the work and you enjoy high quality wood shutters for years to come. 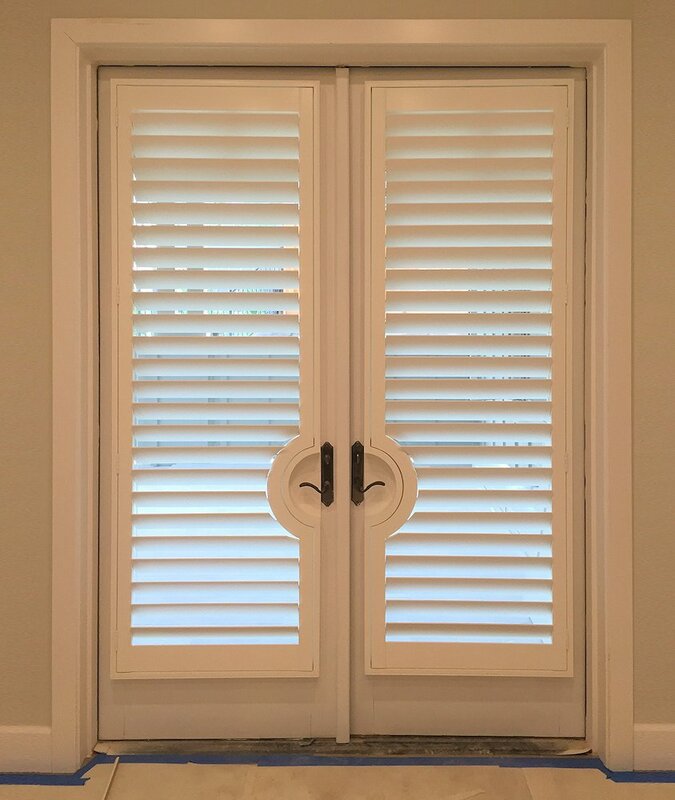 Custom hardwood shutters add style and elegance to any interior and have always been associated with beauty and good taste. We welcome your inquiries, challenges, and rush orders. ➫ Ready To Get Started? Our only focus is shutters ... and we do them very, very well. 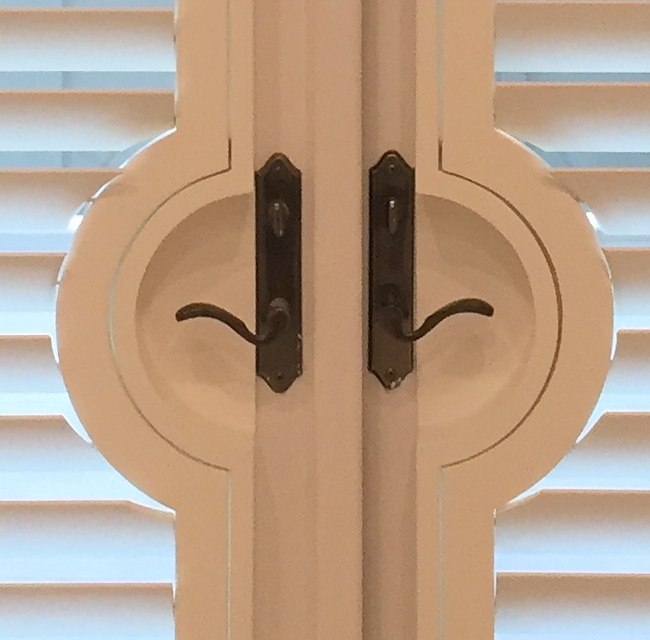 © 2014 - 2019 Advanced Custom Shutters, Inc.